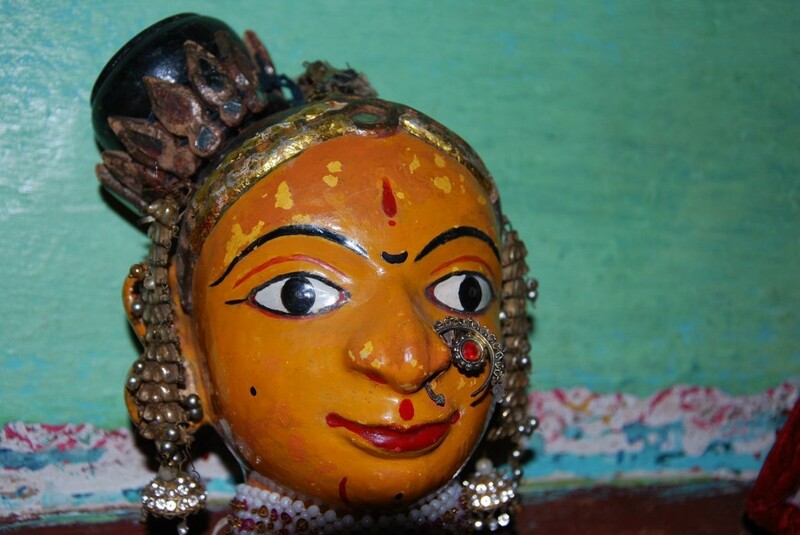 The Kamala Award for Contribution to Crafts instituted by The Crafts Council of India in the year 2000 honours a senior craftsperson for his/her contribution towards the development of traditional craft and the training of younger people in the skill. 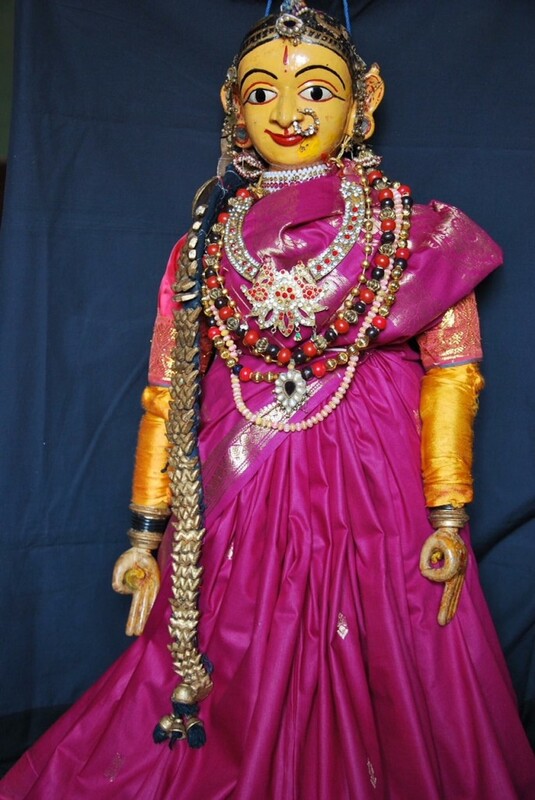 It carries a cash prize of Rs.10,000/-, medal, ‘angavastram’, citation and certificate. The recipient of the Kamala Award for Contribution to Crafts 2017 is Shri. M.R. Ranganatha Rao from Karnataka. Shri. 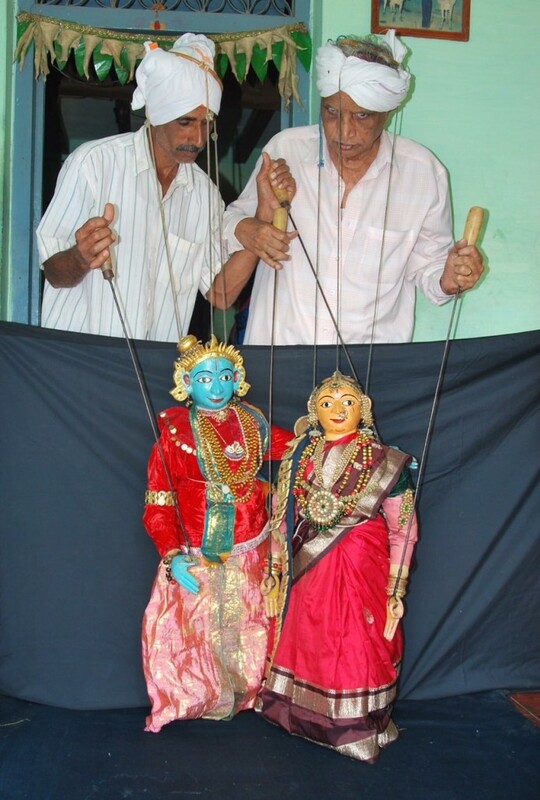 Ranganatha Rao, revivalist of Karnataka’s temple based craft of wooden puppets and mastercraftsperson of the state’s traditional string puppetry was born on May 10, 1932. He learnt his basic training in the craft from his grandfather, Shri. Narasinga Rao. A graduate with degrees in drama, theatre and Kannada, he began his career as a school teacher teaching the art of puppetry in schools and scripting new plays and lyrics for his puppet shows. Along with his wife Smt. 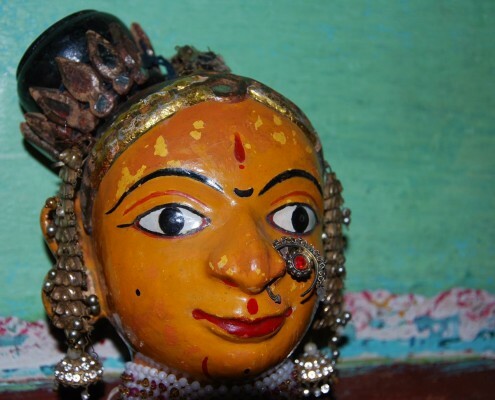 Gayatri Rao, he has also crafted rare wooden puppets as well as taught puppet making, scripting, composing music and costume designing to a large number of aspirants. Shri. 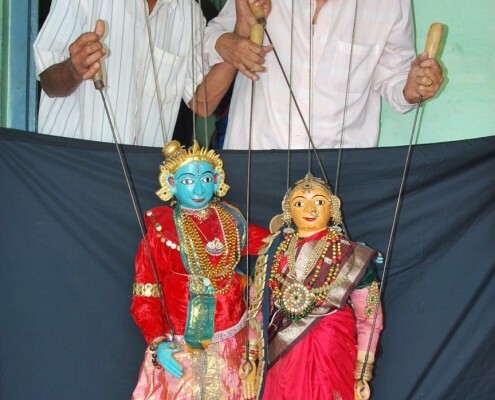 Ranganatha Rao has toured the country with his team conducting lecture- demonstrations and workshops and participating in prestigious puppet festivals. He has trained and nurtured many puppetry troupes and NGOs as well as set up a children’s puppet troupe of which he was the Founder Director. 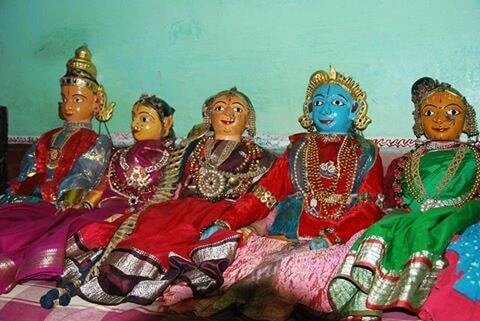 His extensive travels abroad to present India’s cultural heritage through string puppetry have been greatly acclaimed. Shri. Rao’s exquisitely crafted puppets are part of the museum collections at the Victoria and Albert Museum, the Swiss Puppet Museum and museums in Tokyo and Beijing. Among the many awards Shri. 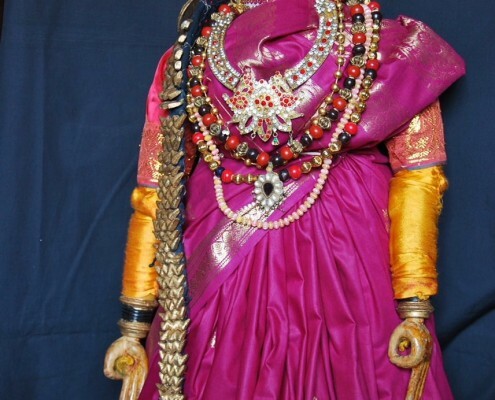 Rao has won are the Sangeet Natak Academy Award, Partisubba Award from Karnataka, Yakshagana Bayalata Akademi Award and Karnataka Rajyotsava Award from the Government of Karnataka. The Crafts Council of India is privileged to confer on Shri. Ranganatha Rao the Kamala Award for Contribution to Crafts for the year 2017.